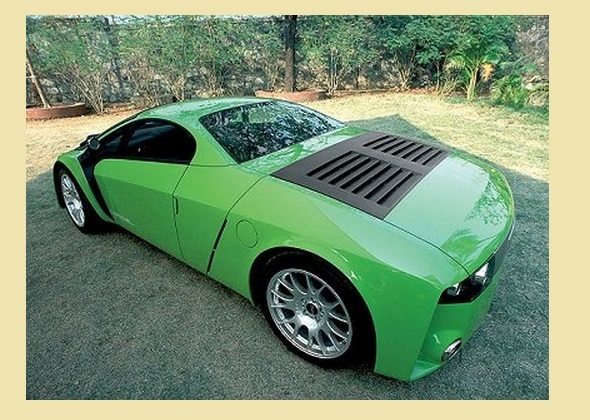 Dilip Chhabria’s radical car makeovers draw mixed reactions. Many hate the outrageous designs, while there are some who swear by them. However, not too long ago DC Designs did come up with a series of cars that were generally well-accepted and which are the ones that actually put DC on the global map. The Mumbai-based automobile designer has been tinkering away with cars since the early 1990s and now even offers aftermarket kits for many cars in India. Lately he has moved on to doing car interiors more than full exterior makeovers. Here’s a look at five DC Designs that actually worked well for this designer. 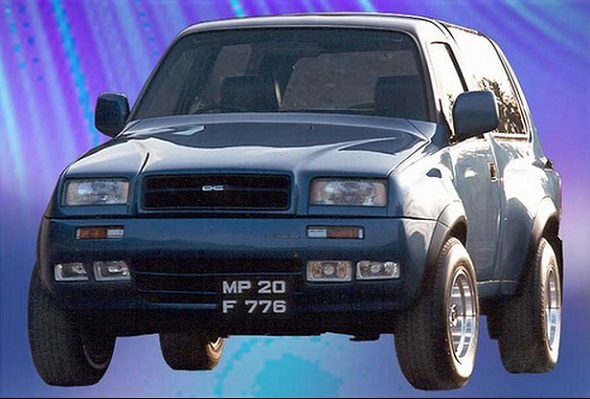 The Tata Sierra based mod in 1994 was what actually spread the word about DC’s design capabilities. The Tata Sierra was anyway a much sought-after SUV in the early 1990s, and there were many who wanted some individuality with it. The Sierra Karma was not a radical modification as such, but it just had subtle enough changes to make this already good-looking vehicle even more striking. The use of extra fog lamps embedded in the bumper, a hood shield for the wipers and mildly flared fenders with offset alloys worked well. This was one good looking mod. 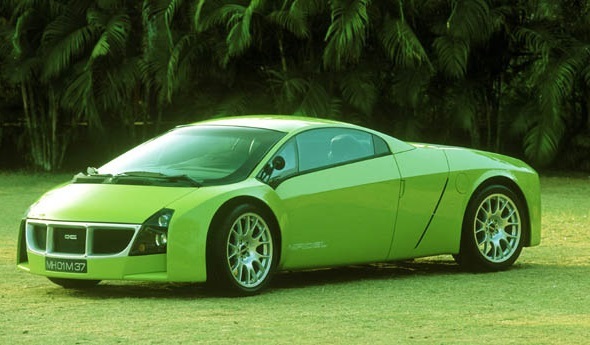 The DC Vampire looks nothing like its donor car, which believe it or not is a Daewoo Cielo. The Vampire was the beginning of DC’s totally radical phase (along with others like the DC Arka based on an Esteem and the DC Arya based again on a Tata Sierra). This convertible looked wicked, but drew mixed reactions from the crowd. 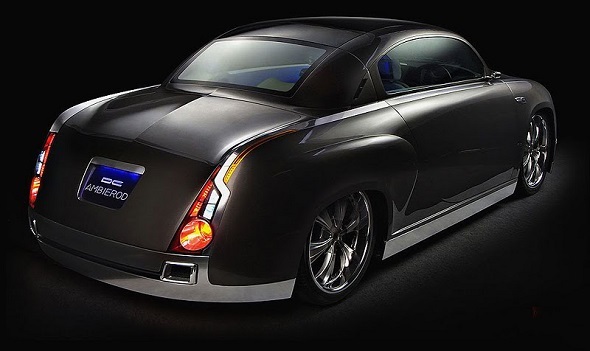 The front has some inspiration from the Plymouth Prowler, but with high slab sides and Corvette inspired tail-lamps. 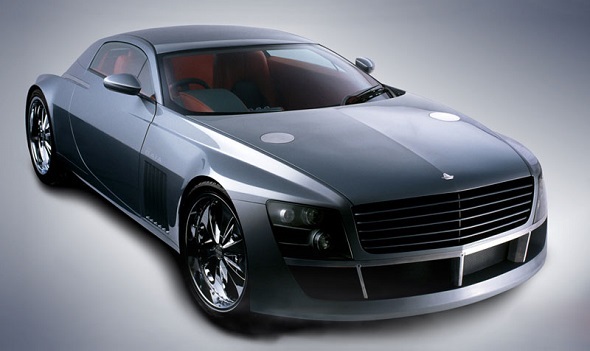 The DC Infidel looks like a thoroughbred sportscar and is one of DC’s better creations. 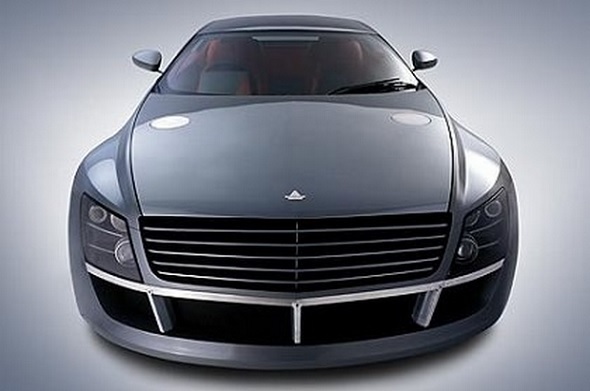 It is based on a Toyota MR2 with a mid-engined, rear-wheel drive layout and a full cab-forward design. This car as showcased at the Auto Expo in New Delhi in 2002. It was meant to showcase DC’s design capabilities to the Europeans especially. 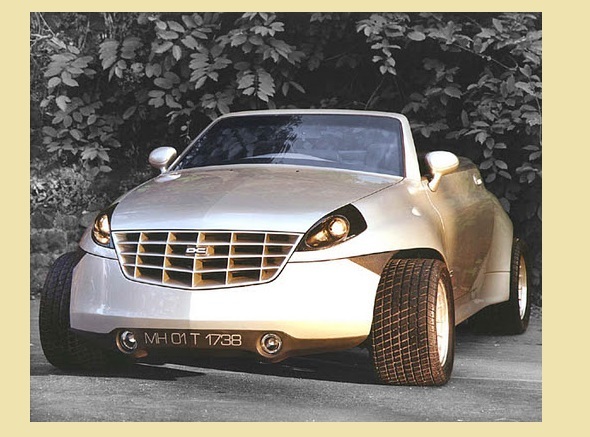 The Infidel formed the basis for a slightly more exaggerated creation of the same car in 2004 that starred in the Hindi movie Taarzan – the Wonder Car. 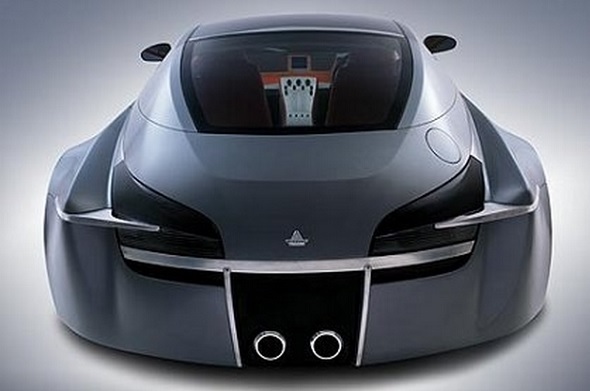 This 2003 creation by DC, called the DC Gaia, is actually based on a Mitsubishi Lancer. 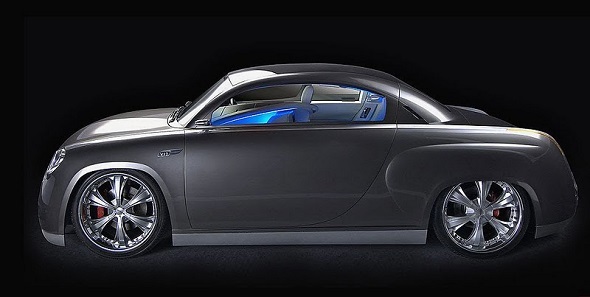 It takes a lot of inspiration from companies like Bentley and a bit of Bugatti, but the final outcome of the concept is stunning. The car looks expensive and regal. It has huge 22-inch wheels, but with a short window-line giving it a pretty sporty and low-slung appearance. The interiors were completely done in leather in a typical DC touch. In 2008, DC pulled off another show-stopper at the AutoExpo in New Delhi, in the form of the DC Ambierod, modelled on the humble Hindustan Ambassador. 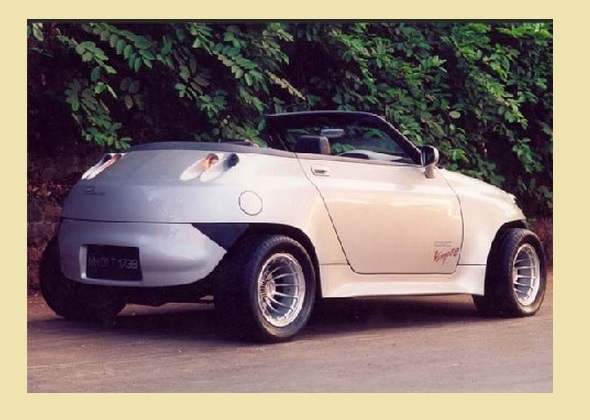 Of course, only the design was inspired by the Ambassador, but this car had a V12 engine under the hood, was a three-seater, with a lounge-style seat for the “sahib” in it and gull-wing doors. It does resemble the Ambassador, and if Hindustan Motors has a bit of cash, it should think along these lines for an Ambassador makeover.